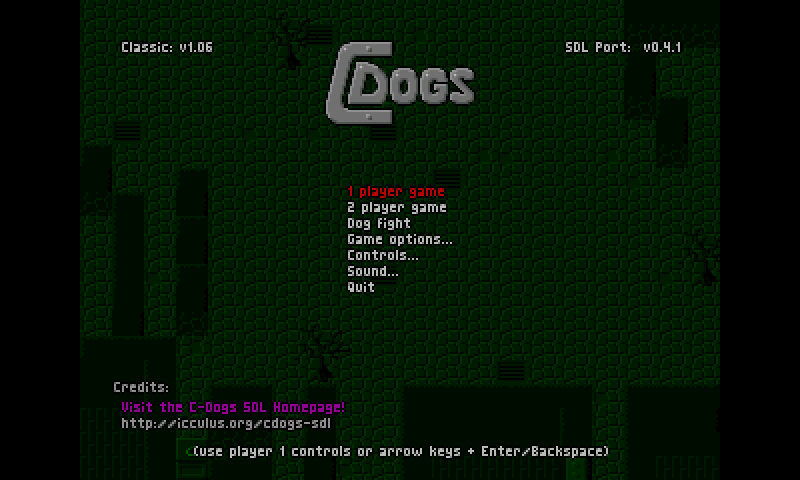 C-Dogs SDL is a port of a really fun old DOS game to modern operating systems, using the SDL media libraries for graphics, sound and input (hence the name). - Changed default config for OpenPandora. - Fix game not working with 4.10 SGX drivers, thanks to ptitSeb patch. - Fix support for wide resolution, thanks to congusbongus. - Changed default control mapping. See below. - Updated libs and source code inside the PND. 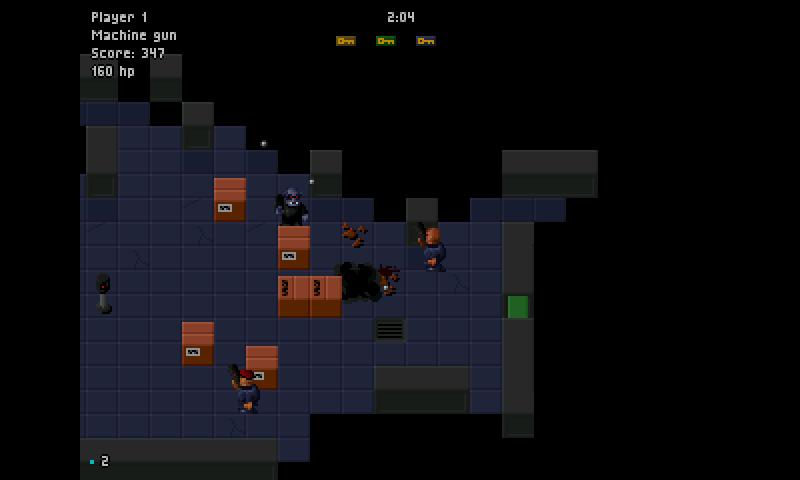 I liked playing this but not using sdl. 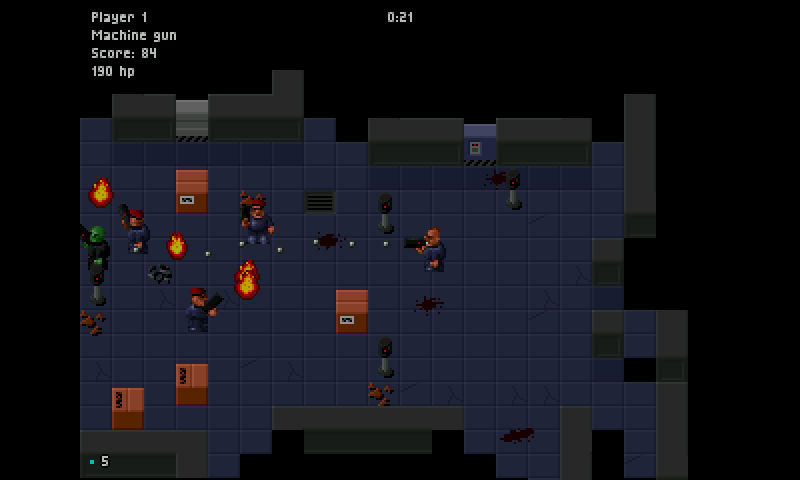 Reminds me a bit of Gun Bros. A blast to play 4/5.